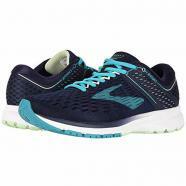 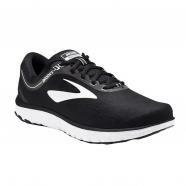 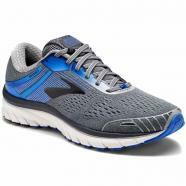 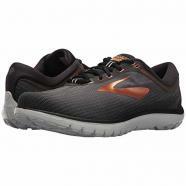 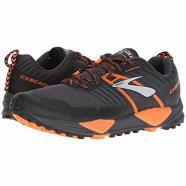 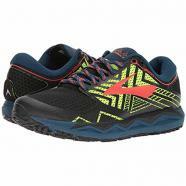 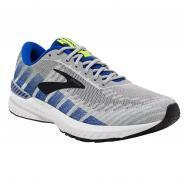 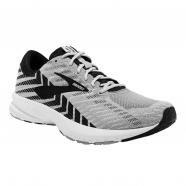 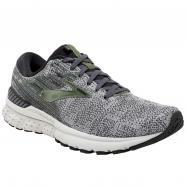 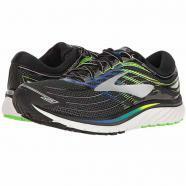 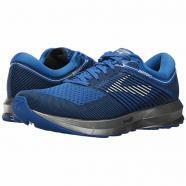 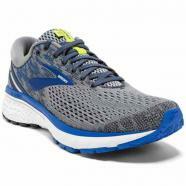 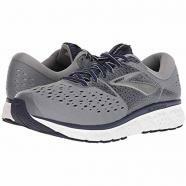 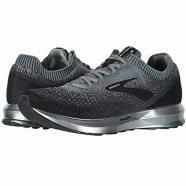 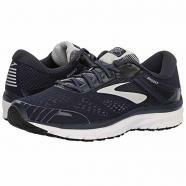 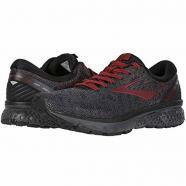 Brooks® Sports, Inc. is a leading running company that designs and markets a line of high-performance men's and women's running shoes, apparel and accessories in more than 40 countries worldwide. 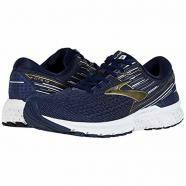 Designed to elevate the running experience, Brooks' advanced stability, cushioning and motion control gear is recognized as the product of choice among runners of all levels. 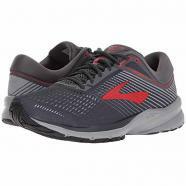 Entirely focused on the run, we are dedicated to inspiring people to run and be active. 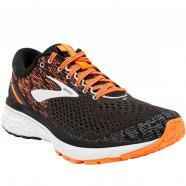 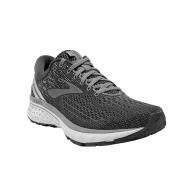 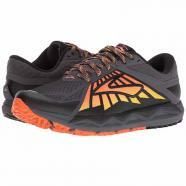 Brooks creates innovative equipment that keeps you running longer, farther and faster—and with more enjoyment of the run.